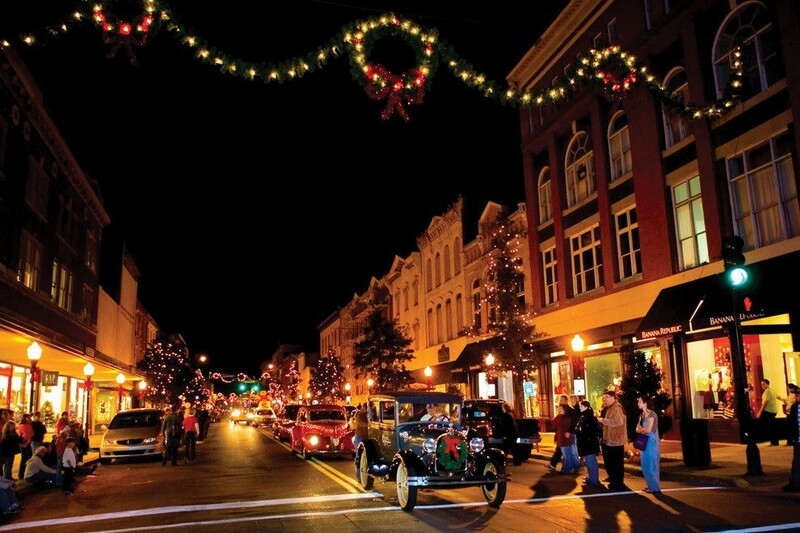 Christmas time is beautiful in Savannah; the light posts around downtown Savannah become adorned with red ribbons and fir branches, and bustling Broughton Street is illuminated by twinkling lights. Join in the festivities around town, and make it a holiday to remember! The 2018 Savannah Book Festival! 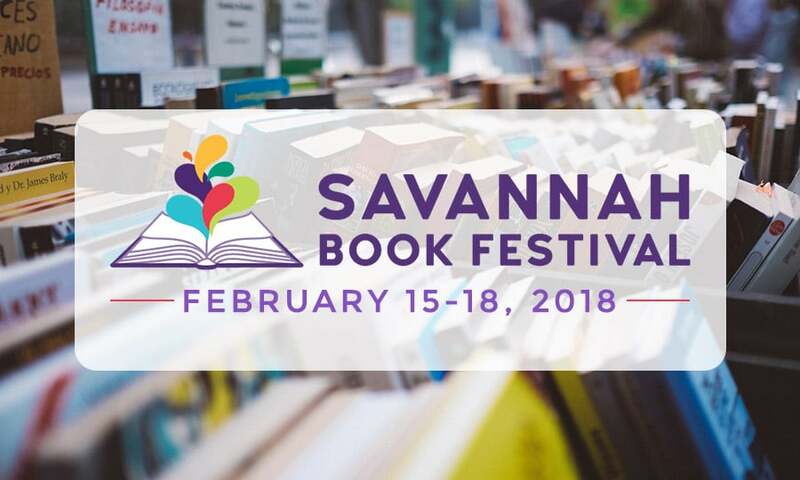 The Savannah Book Festival is an excellent opportunity to meet your favorite authors and hang out with like-minded book fans from all over the world! Now in it’s 11th year, the Savannah Book Festival is featuring over 40 authors. Savannah Vacation Weekend: Pirate Fest, Oktoberfest, Picnic in the Park. A great weekend for a vacation in Savannah! There’s no bad time to take a vacation to Savannah, but October is packed with things to do in Savannah! 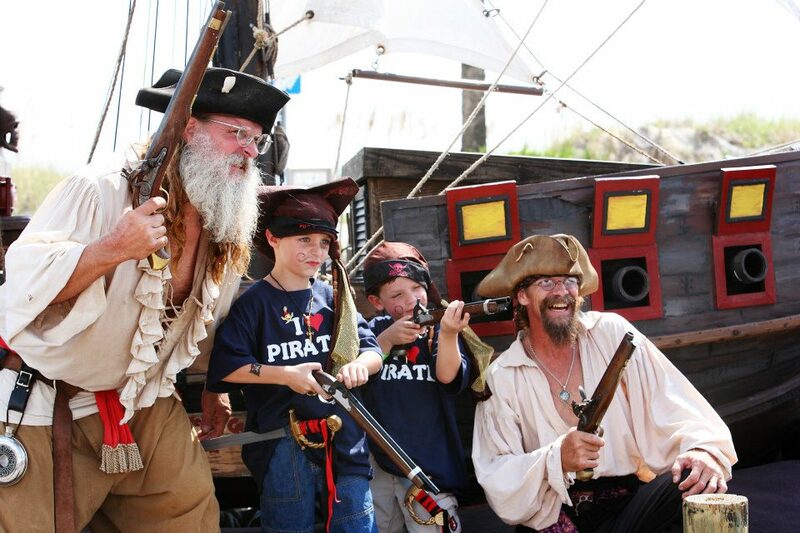 Pirate Fest on Tybee Island, Oktoberfest on River Street, and Picnic in the Park in Forsyth Park, are all this weekend October 6th through the 9th! 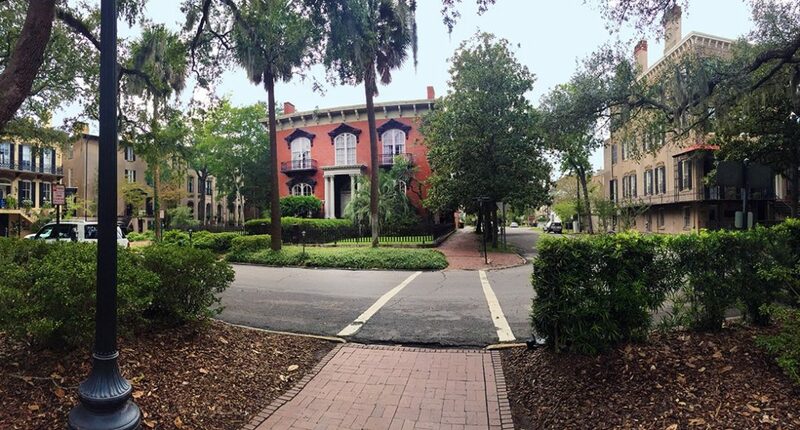 Monterey Square, Savannah’s Most Picturesque Square? Savannah has become a vacation mecca, famous for her history, architecture, and 22 park-like squares. Perhaps the most picturesque, and certainly most famous, is Monterey Square. Guide: Explore Isle of Hope and Sandfly. Guide: Stroll through Forsyth Park. 7 Things to do in Savannah with Dad. If your dad is a history buff, a Father’s Day getaway to Savannah will be right up his alley. 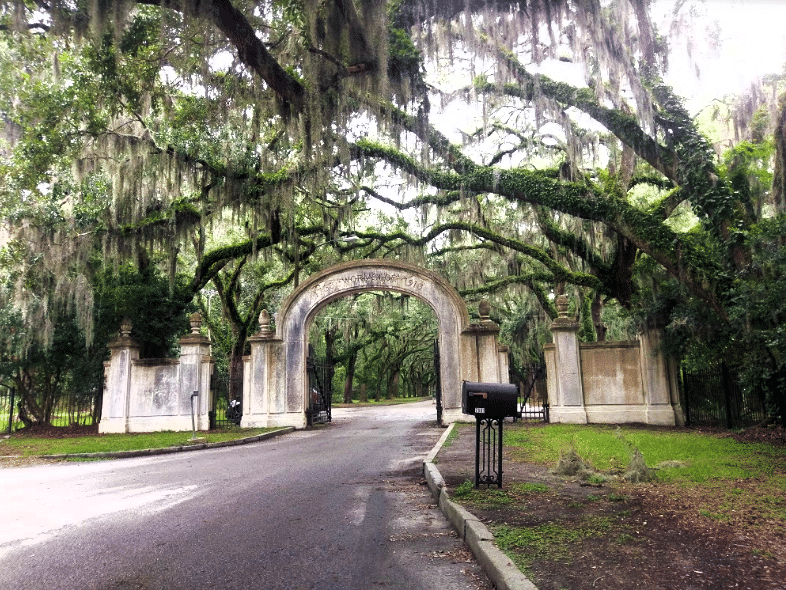 Savannah has the distinction of having the largest historic district in the entire country! Savannah Birthday Adventures, So Many Things to Do. If you're looking for ways to celebrate your birthday in Historic Savannah Georgia, we've got a great list to get you started! 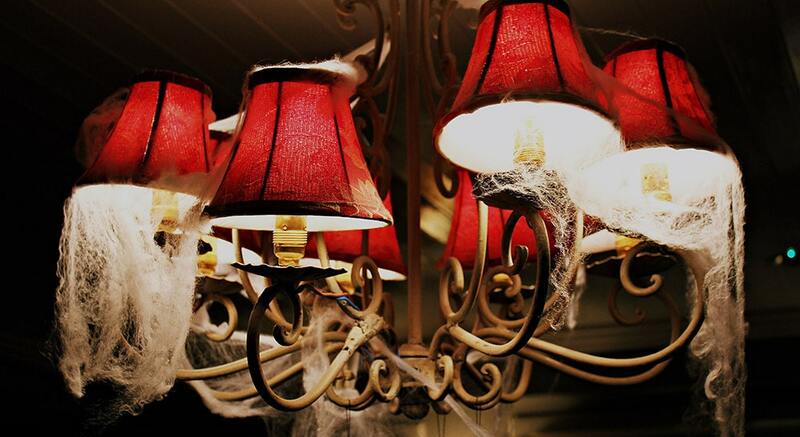 Frequently referred to as one of America’s most haunted cities, the people of Savannah tend to pull out all the stops when it comes to Halloween festivities! We’ve rounded up a list of some of the best Halloween goings on this year, so don’t forget to pack your costume!